Azteca Stables - Horses First! Azteca Stables is owned and managed by Donna Murphy. Donna and her husband Michael live on the premises so the horses are watched and monitored closely. She has over 25 years of professional experience and horses are her passion, her love and her life. She started riding at age 6 and has never stopped, her love for the equine continues to grow. Azteca Stables is located in central Texas Hill country, in the Canyon Lake area. We are between Austin and San Antonio. 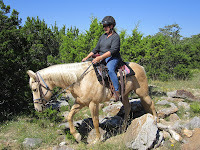 The area is beautiful with hill country vistas and Canyon Lake is nearby with awesome horse trails. 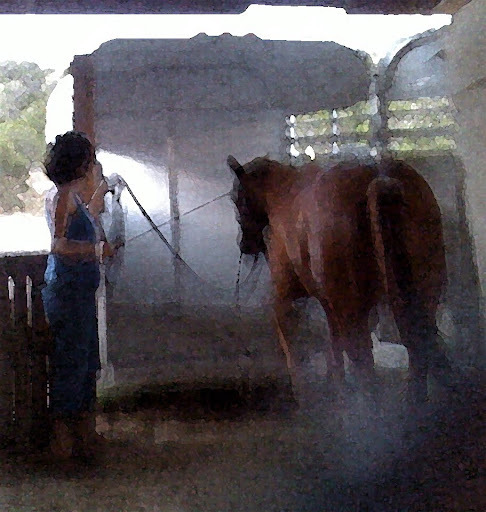 At Azteca Stables we treat horses like part of our family. 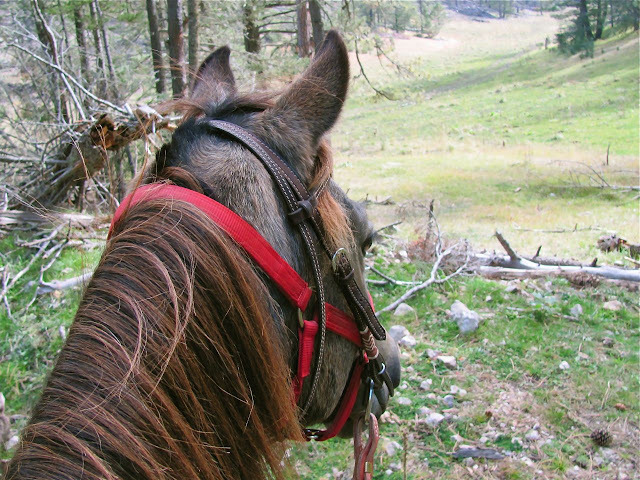 Horses run in small herds with horses they get along with, and don't live in stalls. We let the horses be horses. However, stalls are available for use during inclement weather. Whether you trail ride, arena ride, or just want to “play with your horse” in the round pen , you are welcome at Azteca Stables, where we have fun with horses! We strive for happy horses in a friendly environment. A happy horse is content and wants to please! Here's an excerpt of a testimonial we recently added. Thanks, Anne! 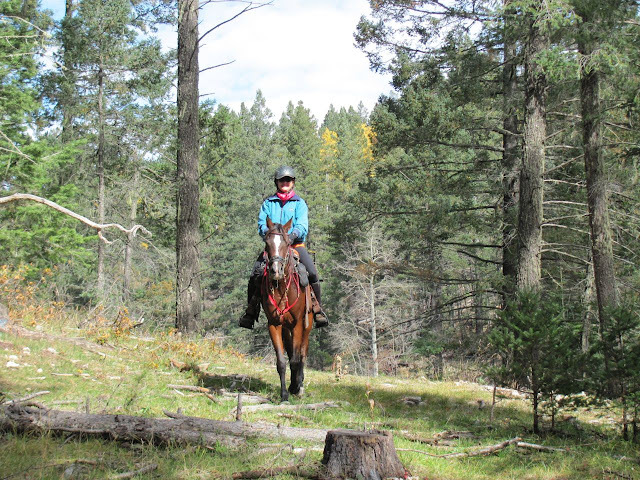 This timid rider also needed to regain confidence and trust after some injuries and negative experiences; Donna’s support and encouragement have been invaluable! 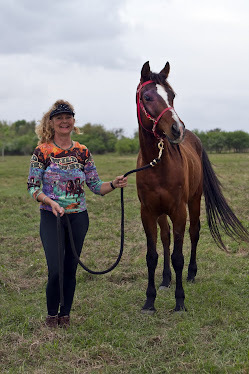 Donna has put me back on the path to enjoying and having fun with my horse, no small accomplishment for someone who started riding as a middle-aged adult! Read more about Anne and Cici here. Ready to ride? Let's go! Donna Murphy, owner and manager, has over 25 years of experience with horse training and riding. 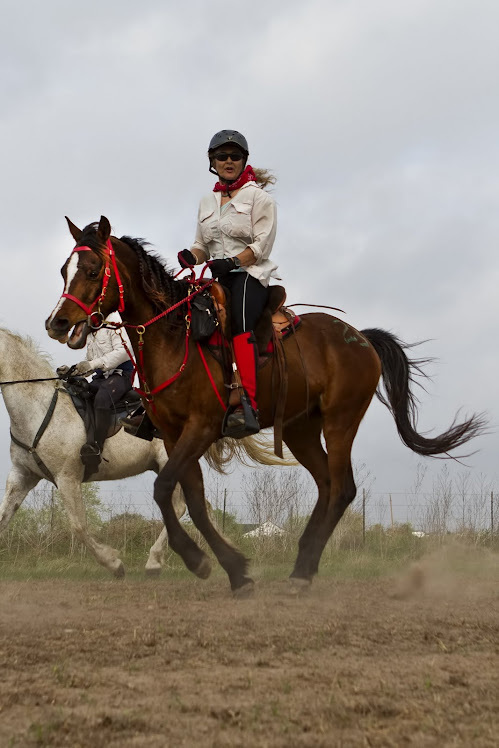 She lives and breathes horses, they are her passion. She loves teaching adults and children basic riding skills and safety. 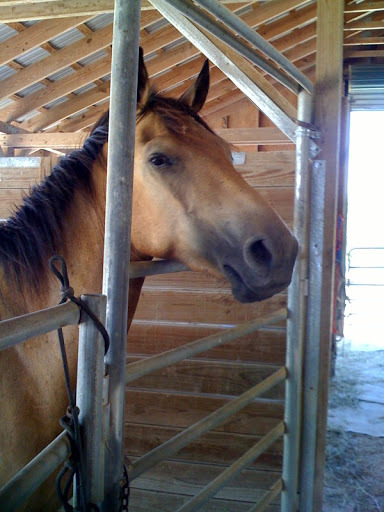 Azteca Stables offers boarding, Natural horsemanship training, lessons, and Donna can also help you find or sell a horse. She works hard to Match horse and rider. Come on in and stay a while!